Protective styling is the art of creating a hairstyle that prioritises the protection of your hair. From box braids to Senegalese twists and wigs, protective hairstyles promote hair growth as well as aid in length retention. The impact of protective styling varies greatly. The key to success depends on the state of your hair prior to protective styling and your method of installation. For example, tight box braids will break your hair and cornrowing damaged hair will lead to further breakage, as this is hair in need of reparation not protection! Protective styling is only effective when you take care, a gentle approach. 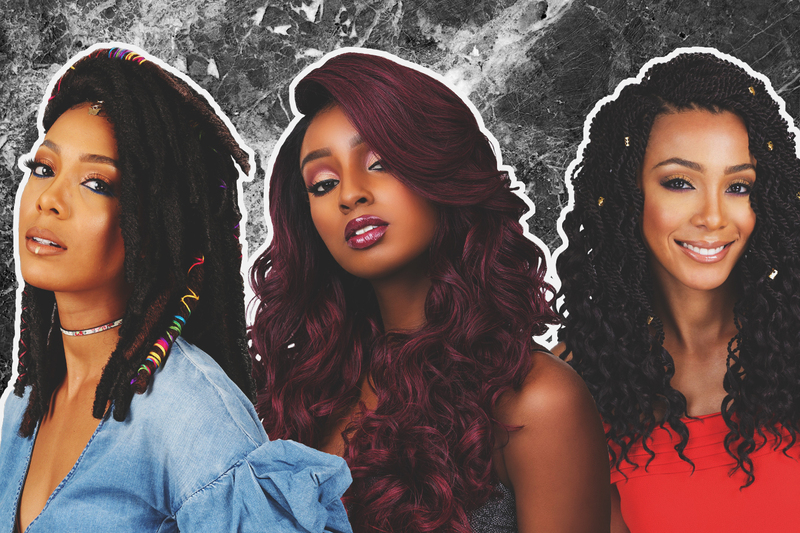 The concept of protective styling originates from the “natural hair community” but it can be embraced by anyone looking to give their hair a much-needed break from everyday manipulation. So far this year, I have installed a great variety of twists (mini, Marley as well as Senegalese), countless wigs and box braids. I am hoping to install crochet braids before the end of the year. The process looks incredibly easy but something tells me it is far from it. I also want to try a full lace wig. This protective hairstyle has grown in popularity as celebrities (as well as influencers) have normalised wearing wigs. Rihanna, Katy Perry and Beyoncé use wigs to instantly change their looks so why can’t I? I will be a redhead on Monday and a brunette on Friday. Wigs are a fun versatile form of protective styling, perfect for experimenting with different hairstyles as well as colours. What is your favourite protective hairstyle?